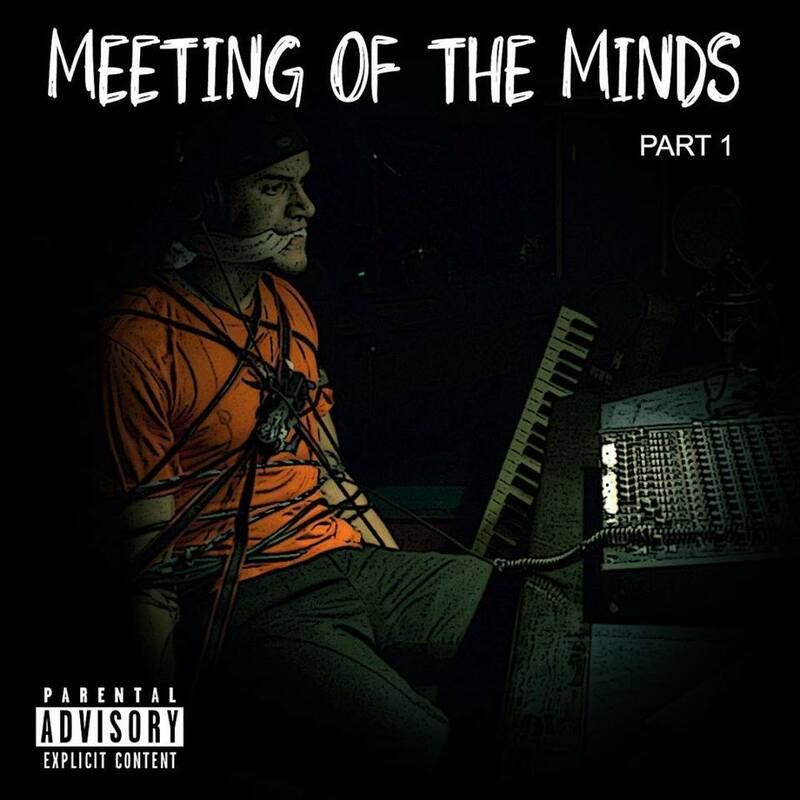 After a brief hiatus, Flint artist TJA gets back to the music with the release of his latest album, Meeting of the Minds, Pt. 1. Featuring 9 tracks, Meeting of the Minds carries a powerful message of resilience and determination while TJA brings his A-game on each song, delivering various blends of dope rhymes and warm harmonies. Highlights on the album include “Say Anything” where he effortlessly floats on track, and the bass-heavy “Jumanji” that cleverly addresses where TJA has been during his time away from music. Stream Meeting of the Minds, Pt. 1 on Spotify below or on the streaming service of your choice here.